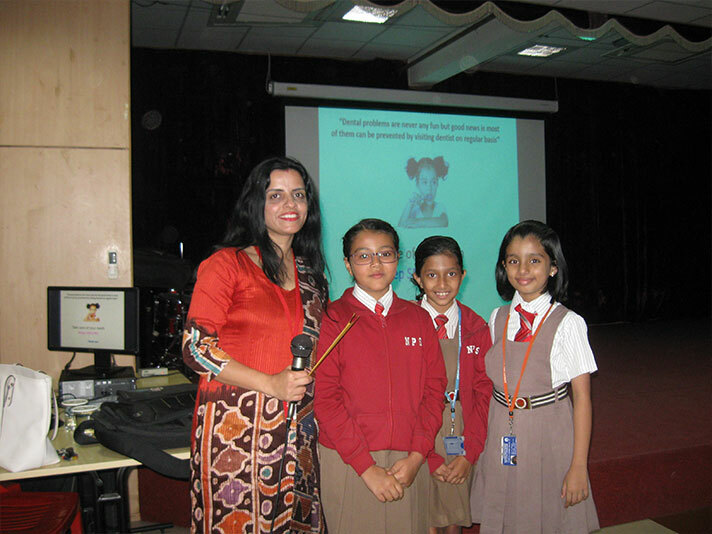 On 9th January 2018, Grade 4 students had the opportunity to interact with Dr. Suchitra Rajesh, a dental surgeon. She briefed the students on the importance of oral care and hygiene. The students watched a power point presentation which was followed by an interactive discussion. 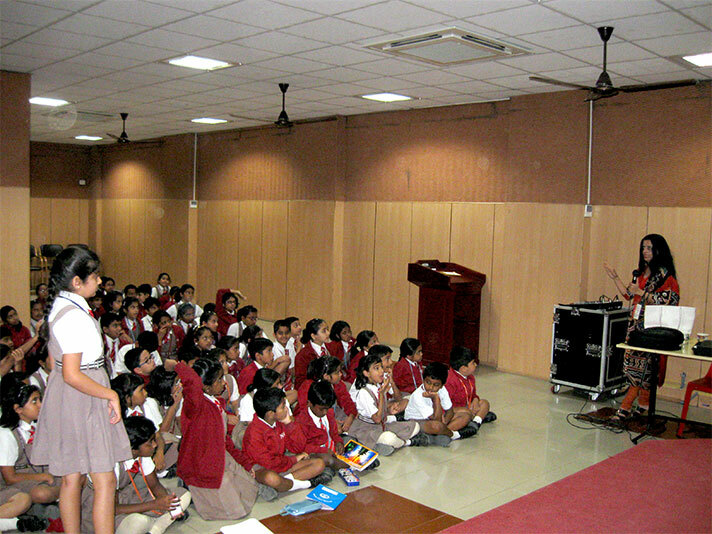 The students thoroughly enjoyed the session.